Seeking resources for learning about Canada? Look no further. Here are 5 fun resources for your elementary or middle school/junior high student. If you don’t have the time or the cash to take a trip across Canada, take a virtual trip. Chock full of websites, videos, games, crafts, maps, recipes, and more to have fun learning about our beautiful country. Only $9.99. 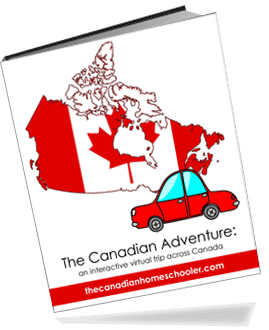 Check it out at The Canadian Homeschooler. 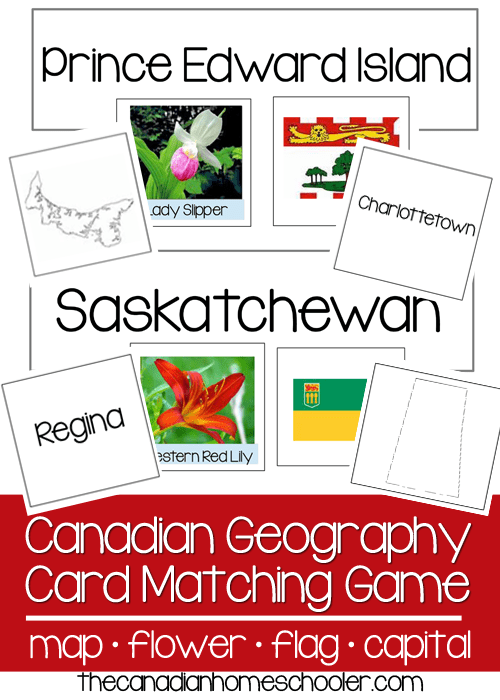 Learn about what each province and territory looks like, along with its flower, flag, and capital city with this fun matching game. Only $2.99. Check it out at The Canadian Homeschooler. 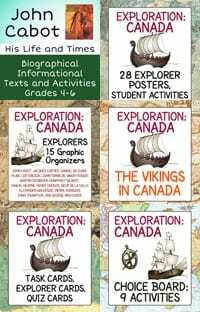 Learn about Canadian explorers and Vikings in Canada. Includes posters, task cards, quiz cards, and more. Only $23.50. Check it out at Diana Bailey – Teachers Pay Teachers. Learn about the most important events of Canadian history. Print it out and place it in a binder or duo tang, or display it on the wall. Only $4.99. 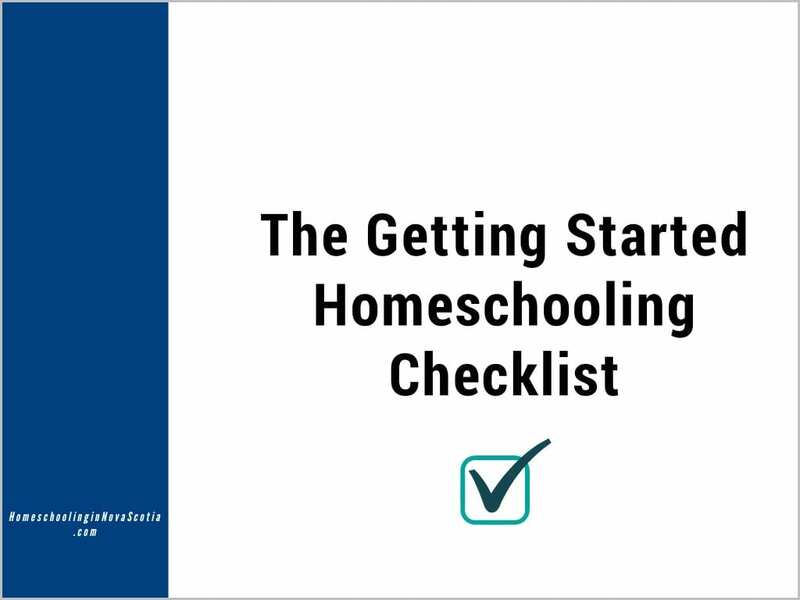 Check it out at The Canadian Homeschooler. 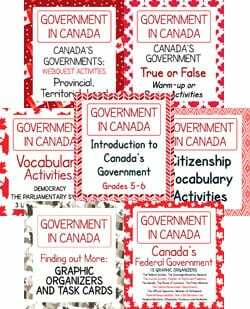 This bundle of seven resources will help children learn about Canada’s three levels of Government (federal, provincial/territorial, local), using information, comprehension questions, and Internet research. Only $23.75. Check it out at Diana Bailey – Teachers Pay Teachers. 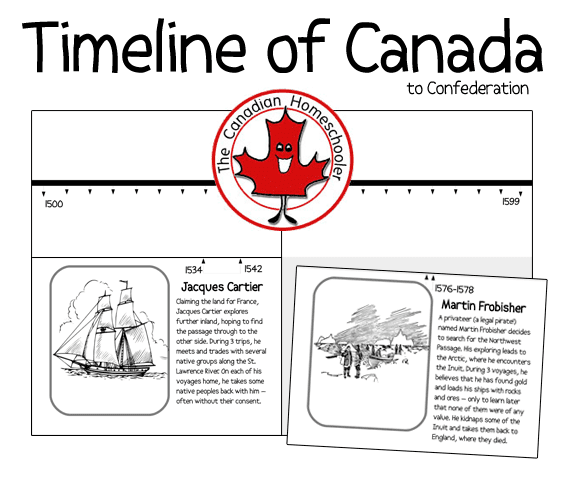 Enjoy learning about Canada and Canadiana with your kids! 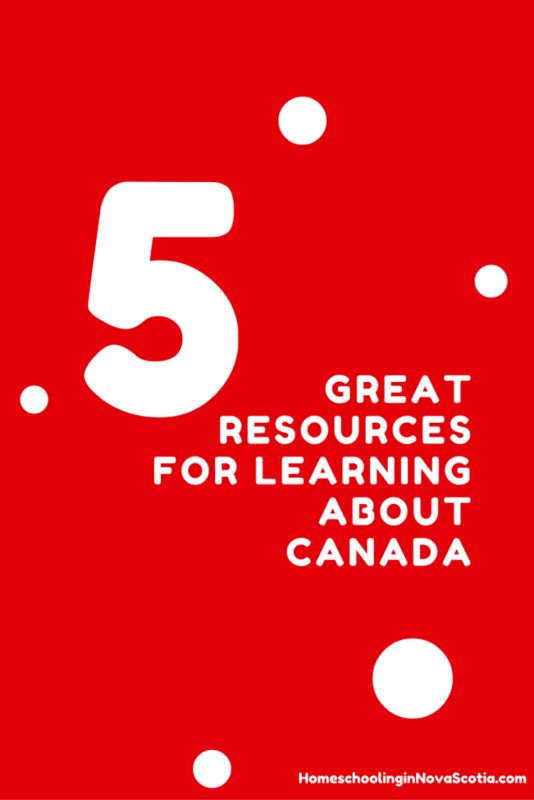 What’s your favourite resource for learning about Canada? Please let me know in the comments below! Previous Post Are You a WAHM or Blogger? Bundle Sale for Entrepreneurs! Next Post Homeschool Clothing Sale AND Giveaway!